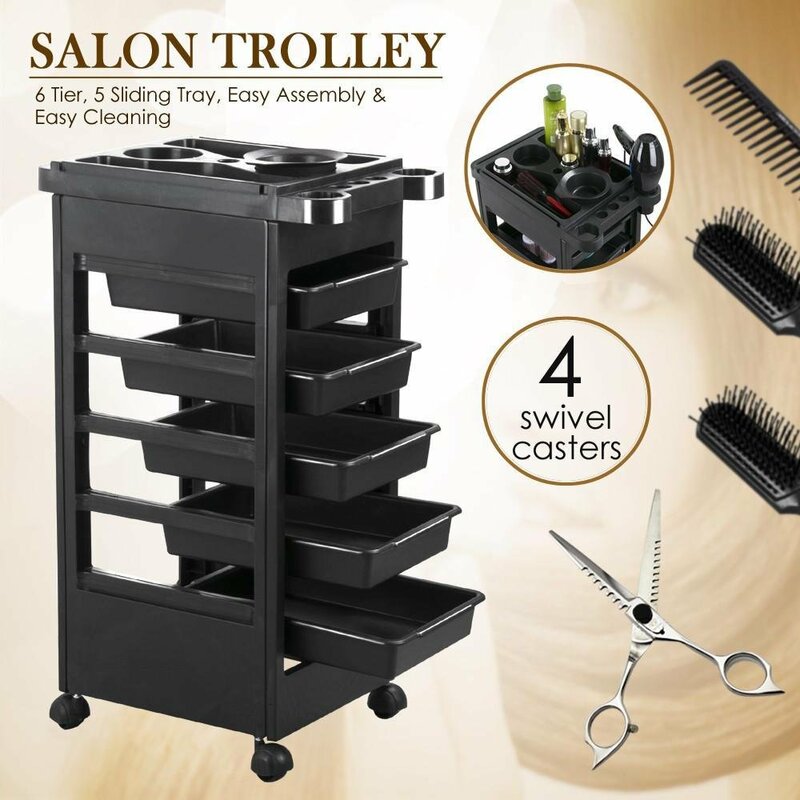 The cart is easy to "snap" together. 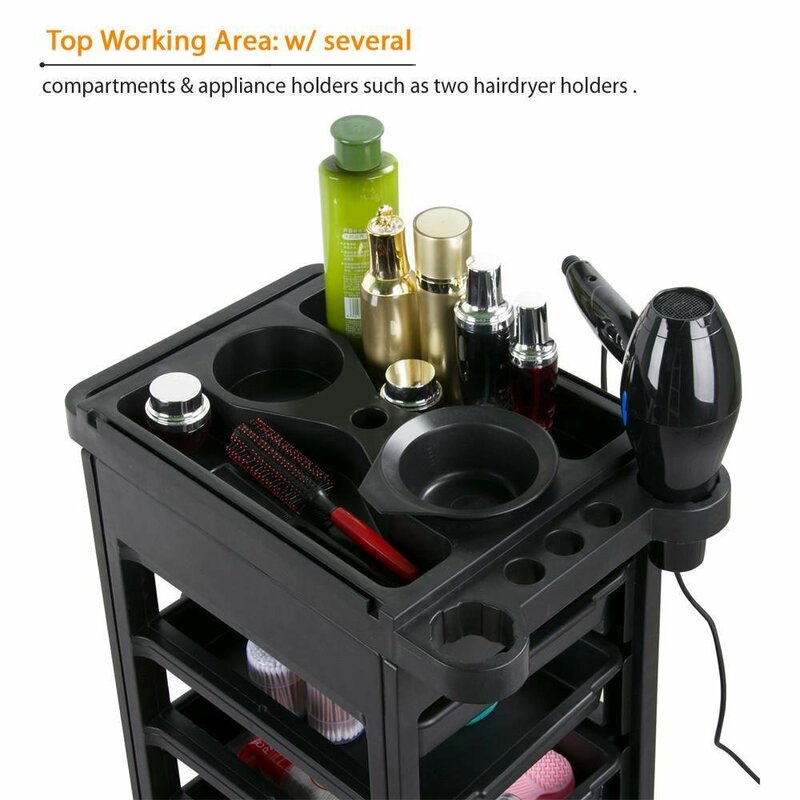 No tools needed which is a plus! 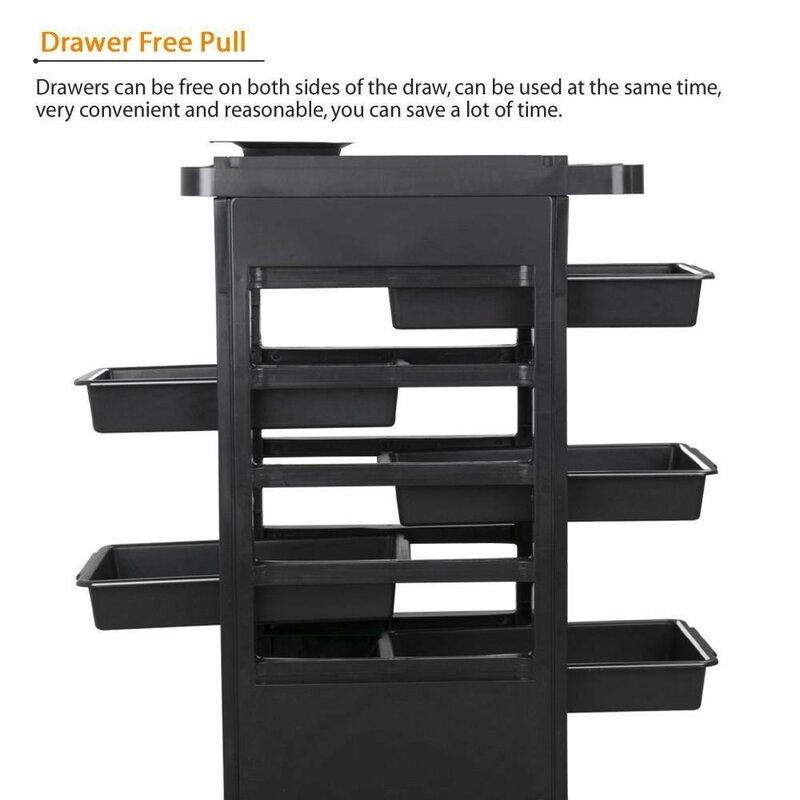 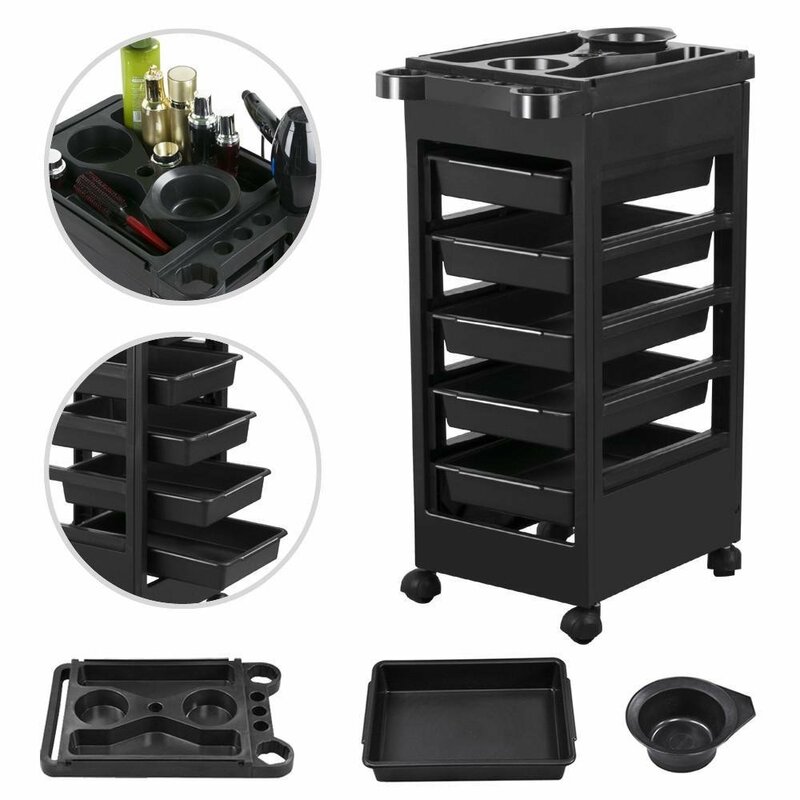 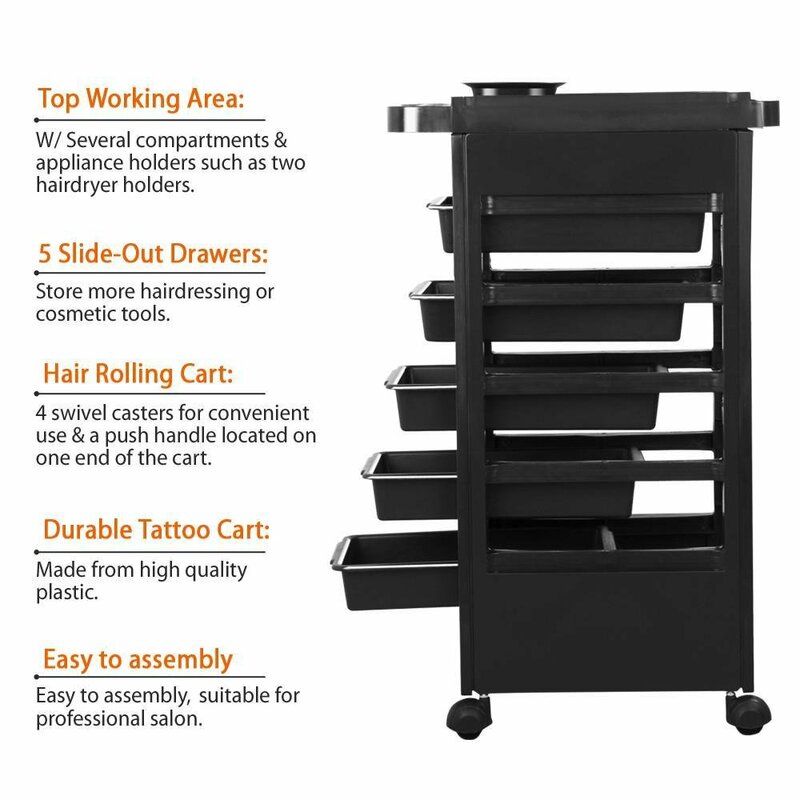 The drawers slide easily and slide out both sides, which is handy if two stations are sharing the same cart or products. 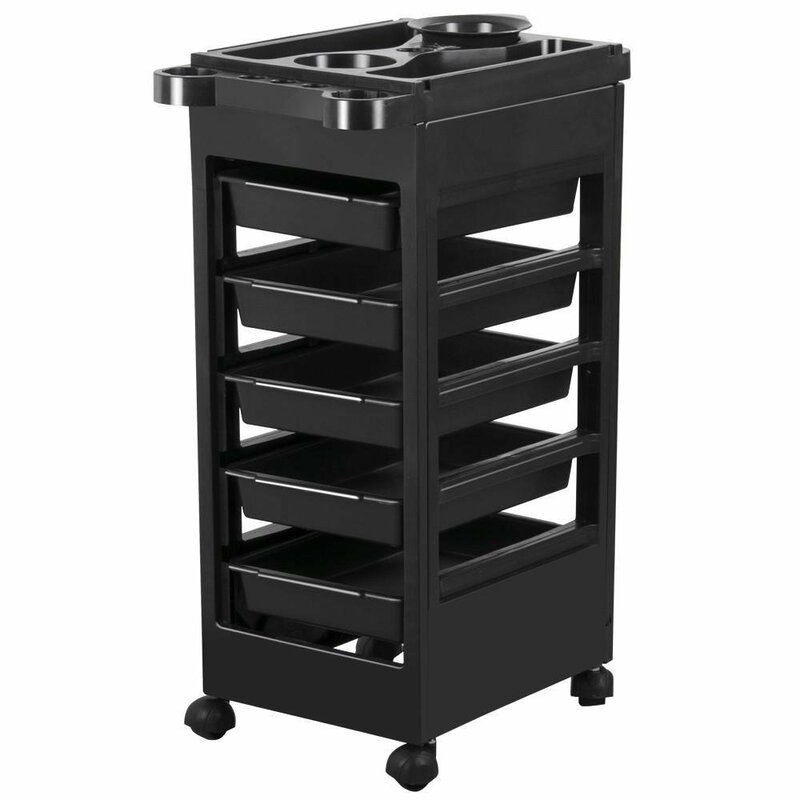 There are two spots for color bowls on top and it comes with one. 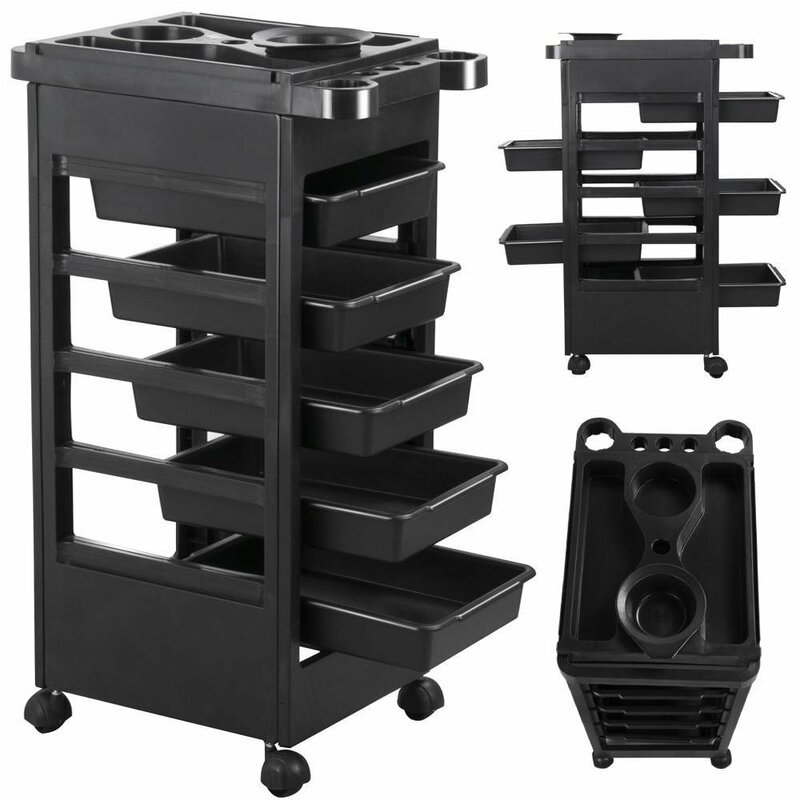 There are no side shelves with this one so I gave it 4 stars, but it is a nice cart for the money.